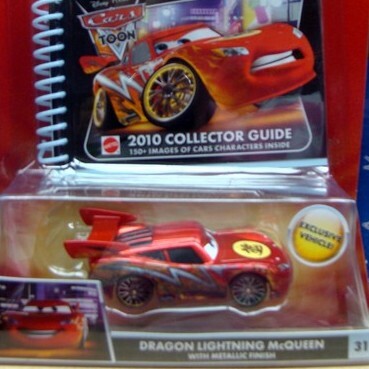 Toywiz Malaysia just received the exclusive Pixar Cars 1:55 die-cast Dragon Lightning McQueen with Metallic finish, and comes with a 100+ color pages 2010 Collector’s Guide! 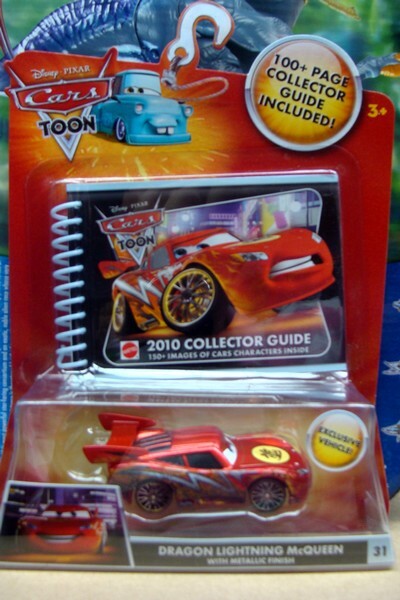 This Lightning McQueen is exclusive car and very hard to get, retail at RM49 each and comes with over 150 images of all Disney Cars collection pictures. Absolutely perfect for Cars collectors! This car is still in stock at Toywiz Malaysia and shipping is $7 to everywhere in the world!